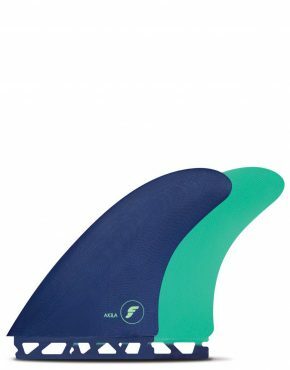 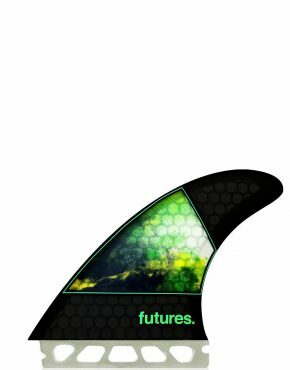 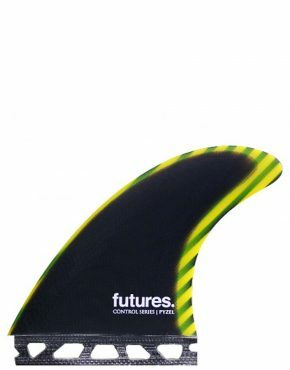 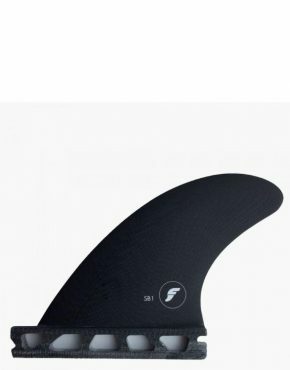 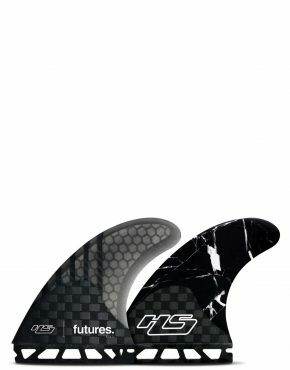 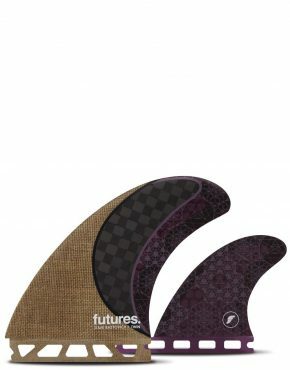 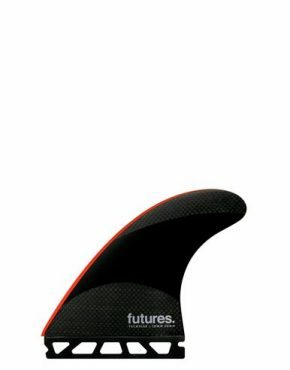 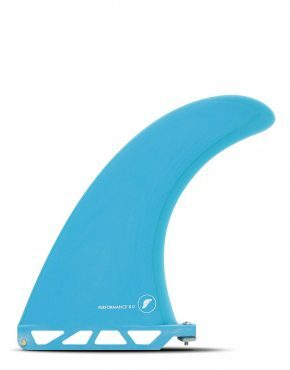 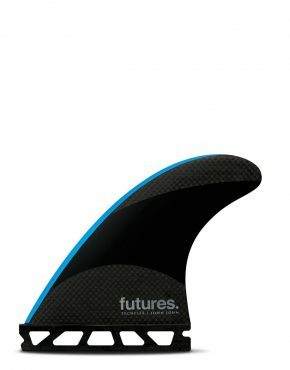 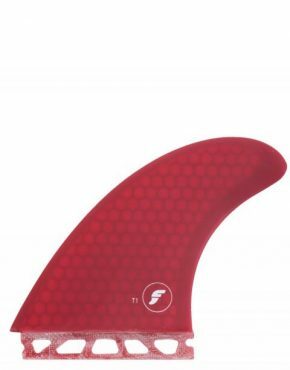 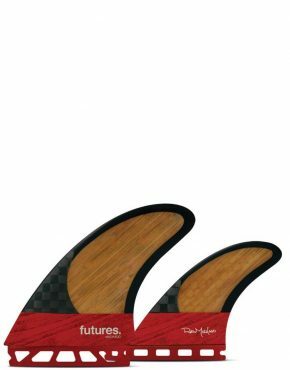 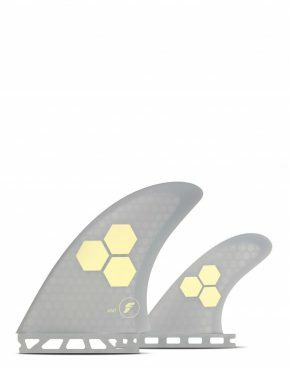 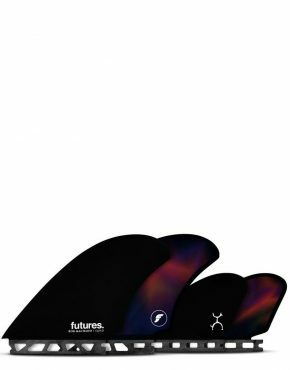 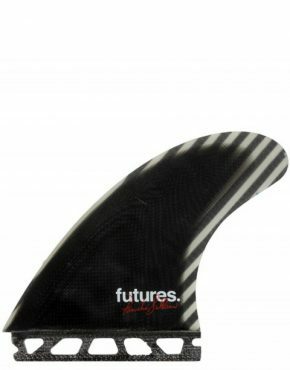 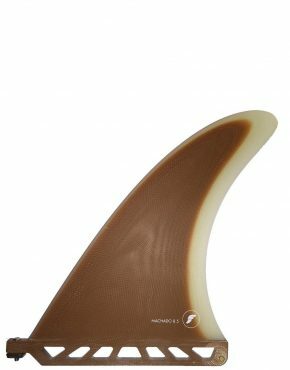 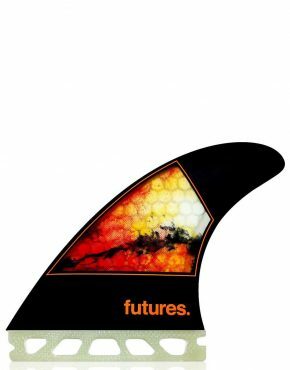 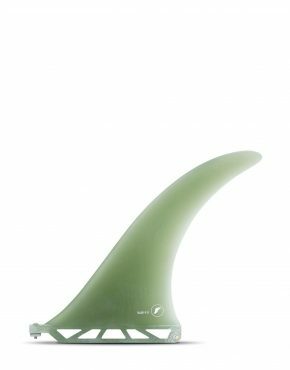 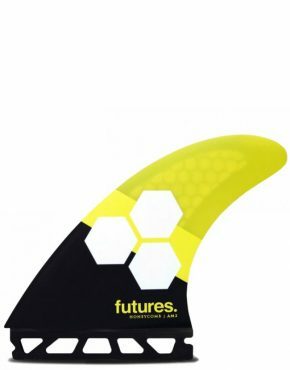 Futures Fins began in a garage in California in 1996 when the Longo brothers decided to use their engineering backgrounds to create products involving something they were passionate about, Surfing. With riders like John John Florence, Jordy Smith and Clay Marzo they have plenty of high performing surfers to provide them with constant feedback to drive fin innovation. 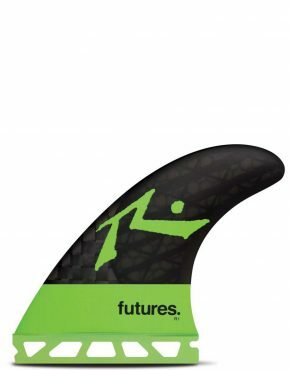 At Futures Fins they pride themselves on the ability to dream up a fin, design it, cut it and surf it, all in a matter of hours under one roof in Huntington Beach. 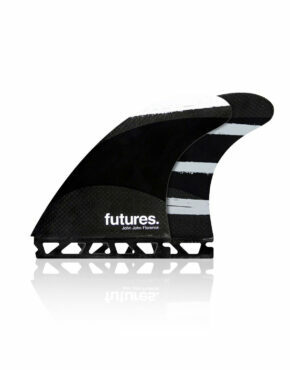 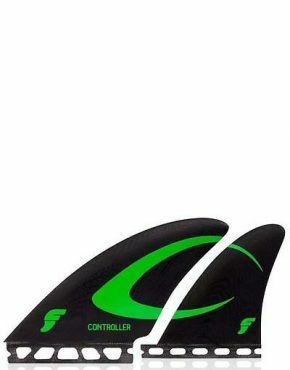 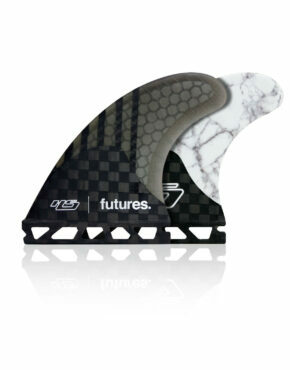 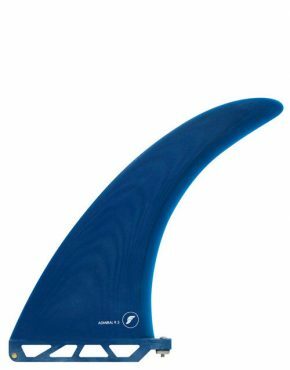 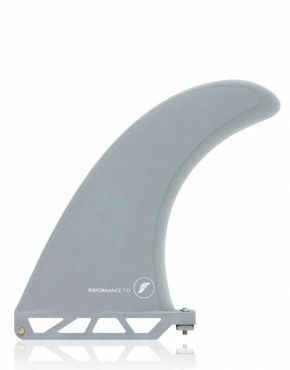 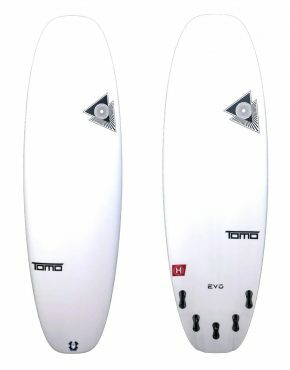 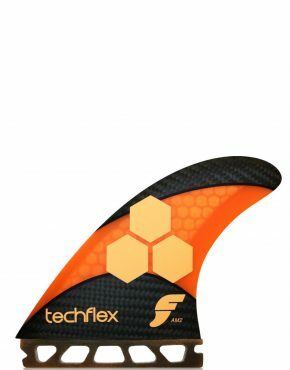 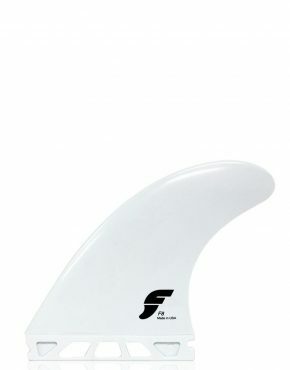 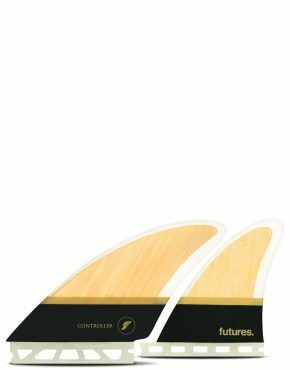 The result is one of the most performance driven fins companies around today. 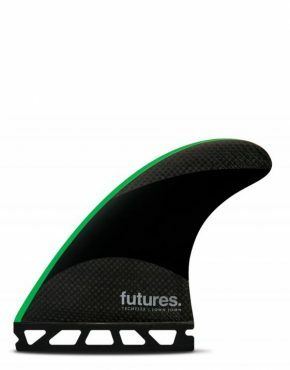 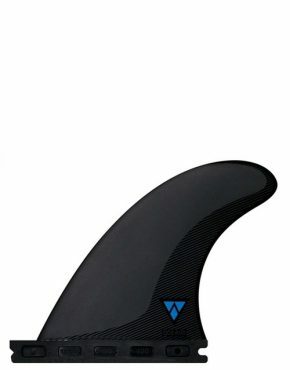 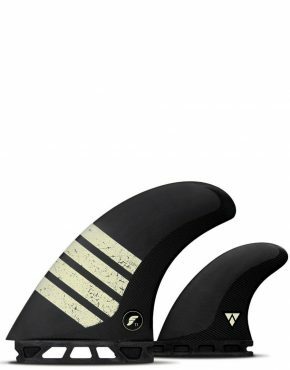 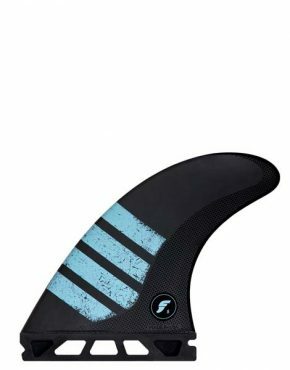 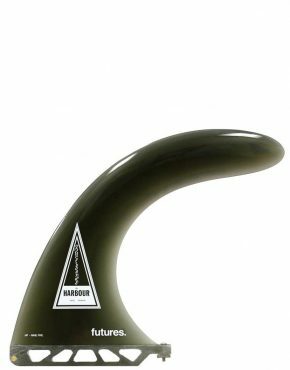 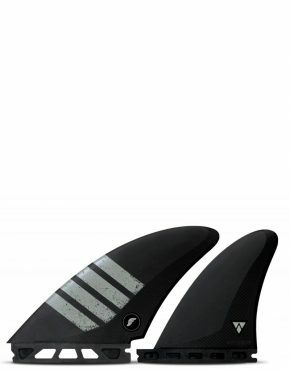 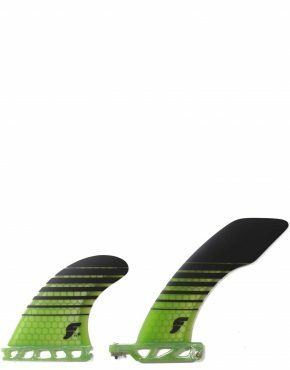 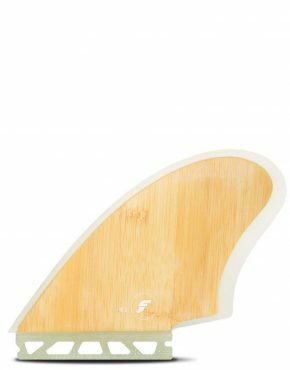 At Vertigo surf we carry an extensive range of Futures Fins to suit surfers of all abilities and sizes so you can max out the potential of your local breaks.